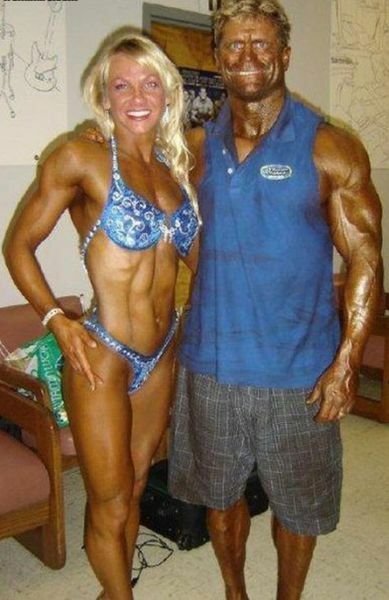 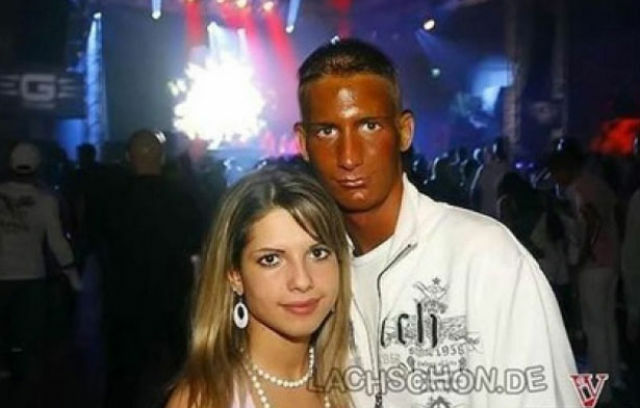 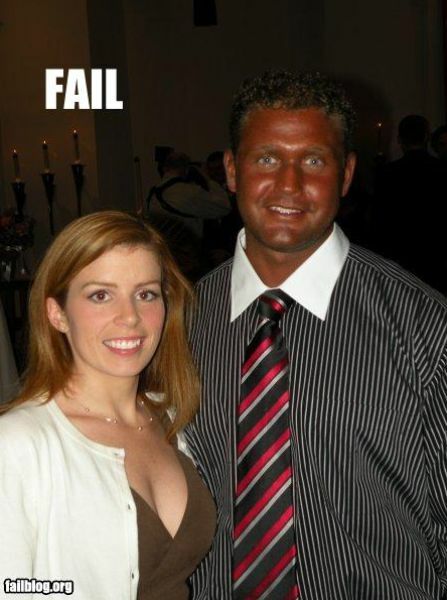 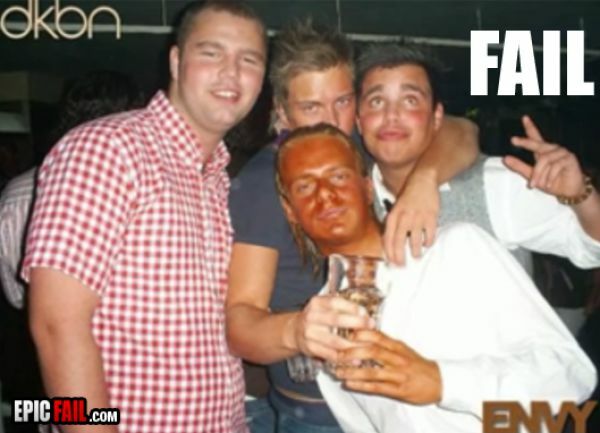 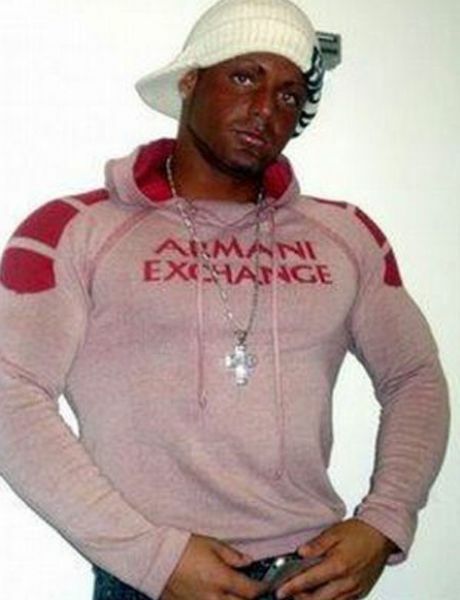 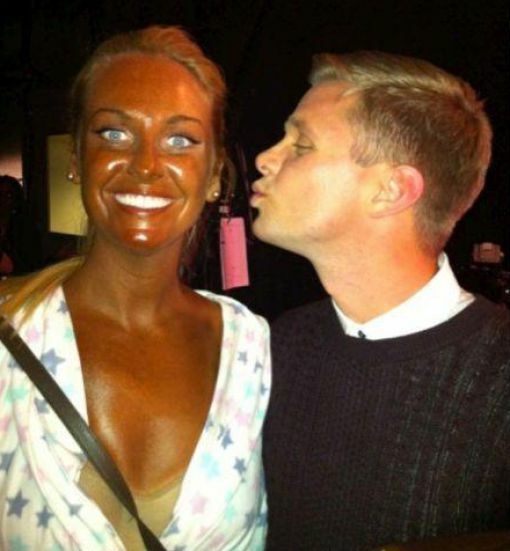 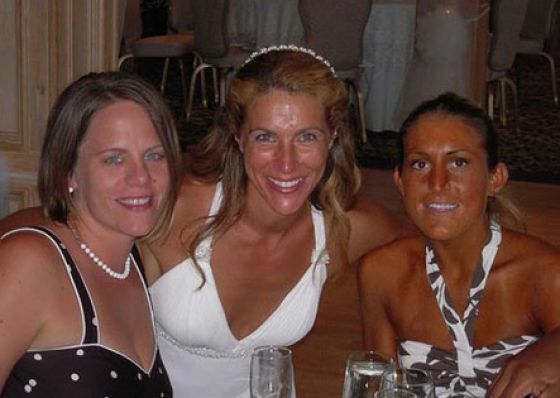 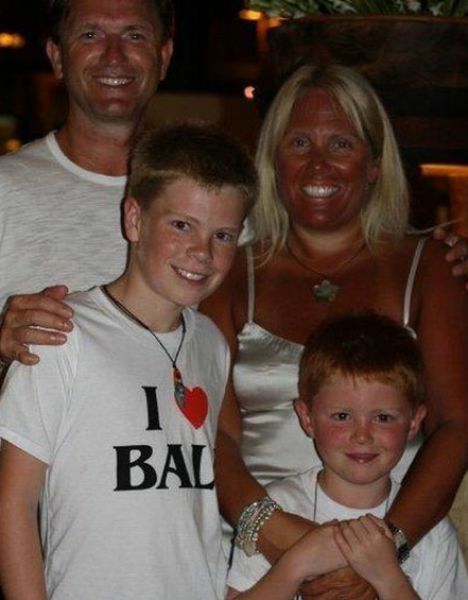 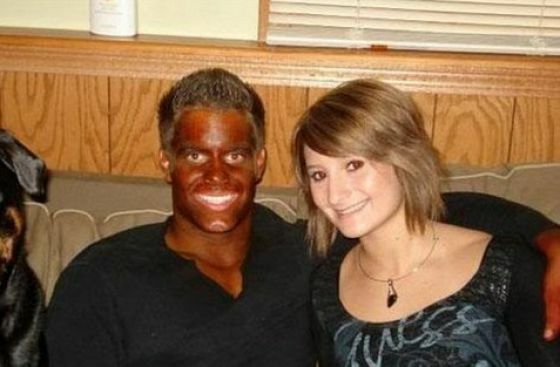 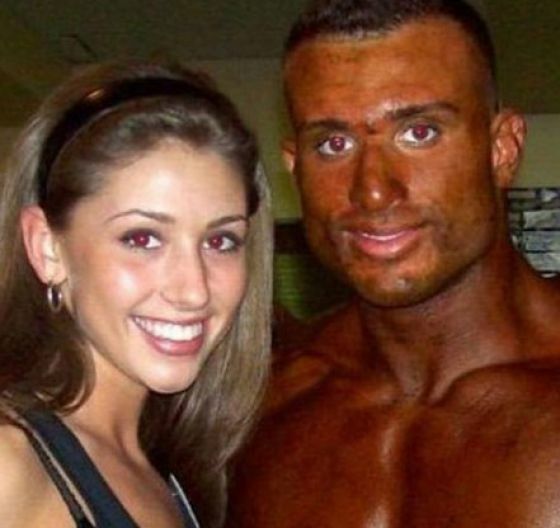 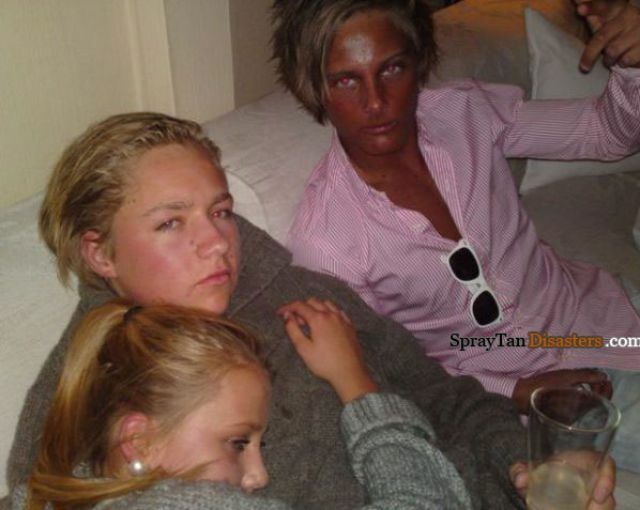 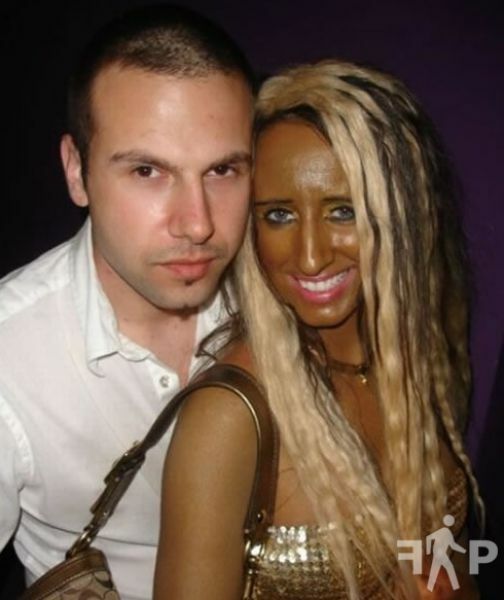 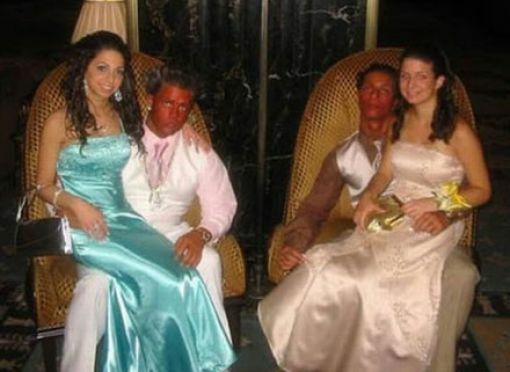 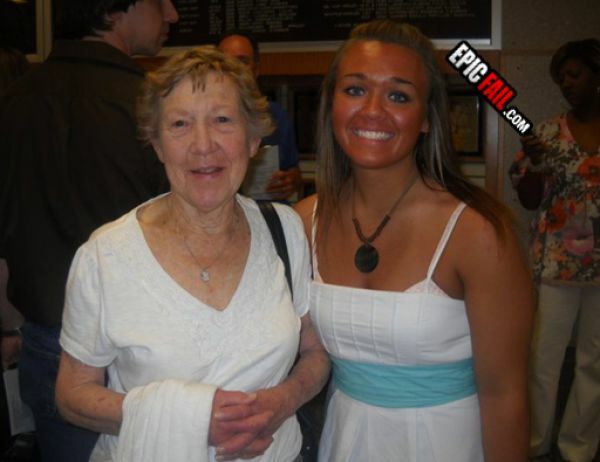 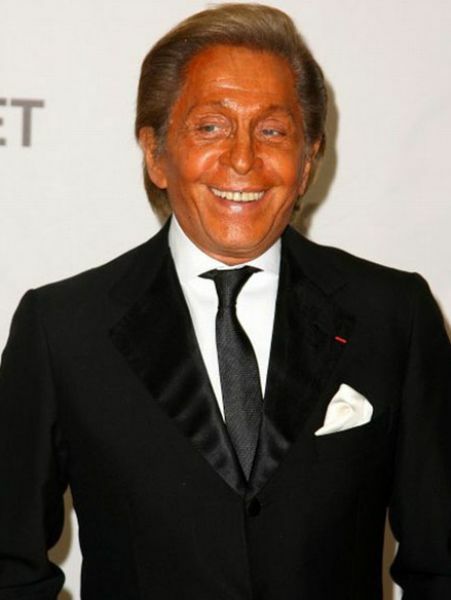 Spray tans sometimes go horribly wrong as these pictures will prove. 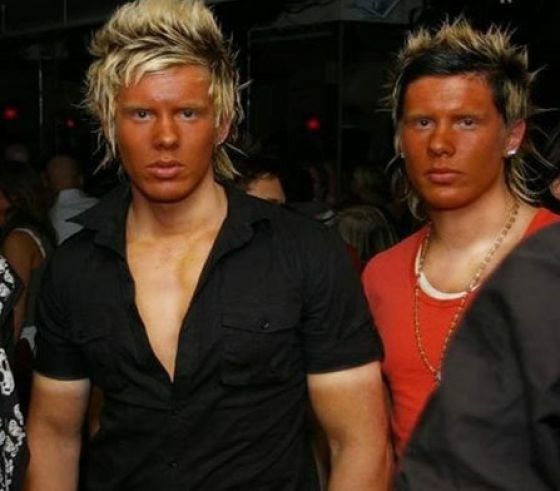 whites trying to be brown ? 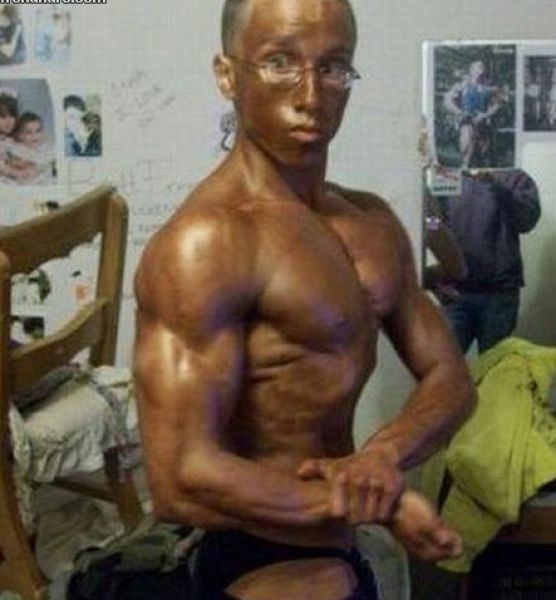 Nah, just you trying to be smart..